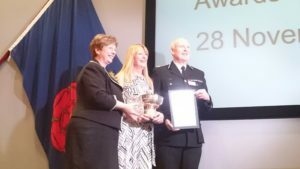 Retired Police Sergeant Jeanette Hickey was the winner of this prestigious award in 2016. 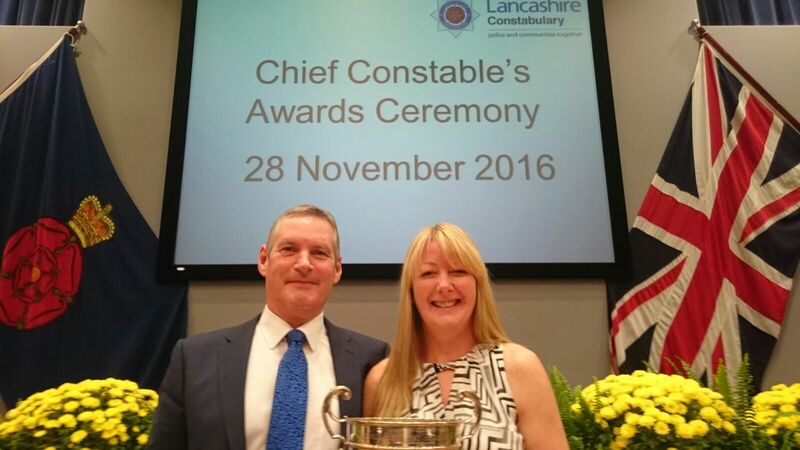 The award is presented annually by the GHR trust to an officer who has gone above and beyond in service to the community. Jeanette got to choose a charity to receive a donation of £400, and she chose Milly’s Smiles, due to it being a charity close to the heart of a very good friend of Jeanette’s, Andrew Boardman. Andrew a keen runner with Blackburn Road Runners was a strong supporter of Milly’s Smiles and sadly passed away in July last year. Congratulations Jeanette on this amazing achievement, and thank you for choosing Milly’s Smiles.